Additional Clearance Discount! 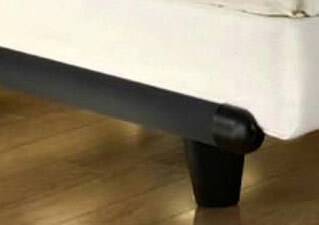 Get An Extra 20% Off Clearance Mattresses with code CLEARANCE20. 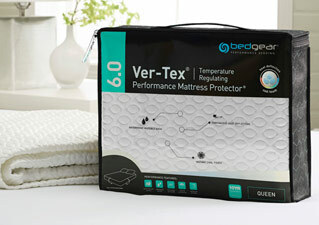 Finest Pillow Top, Memory Foam & Latex Mattresses & Adjustable Beds! 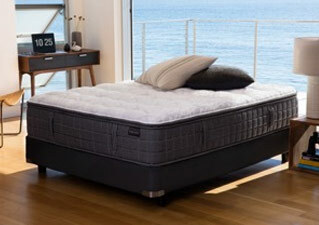 The mission of Pure Comfort Mattress is to seek out and offer a wide variety of the most innovative, highest quality, best value and uniquely comfortable mattresses, pillows and sleep related products available. Pure Comfort Mattress is a division of Norwood Furniture which has been a leader in the Home Furnishings Industry for over 75 years. 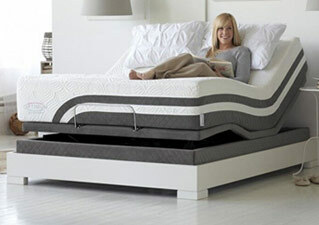 Pure Comfort Mattress and Norwood Furniture are family owned and operated. Family members and the buying team attend 4-5 home furnishings markets every year seeking out the finest and most innovative products available to offer to our loyal customers and friends. If you would like to improve your quality of sleep and comfort, we invite you to visit Pure Comfort Mattress online or in one of our stores in Gilbert, Scottsdale, Tempe, Chandler or Mesa AZ. We’d be honored to help you find the perfect mattress, mattress protector, adjustable bed, frame, bases, pillows and other sleep products to fit your need.